Delicate cosmetics for comprehensive cleansing and makeup removal of face and eyes. A wide selection of face creams. 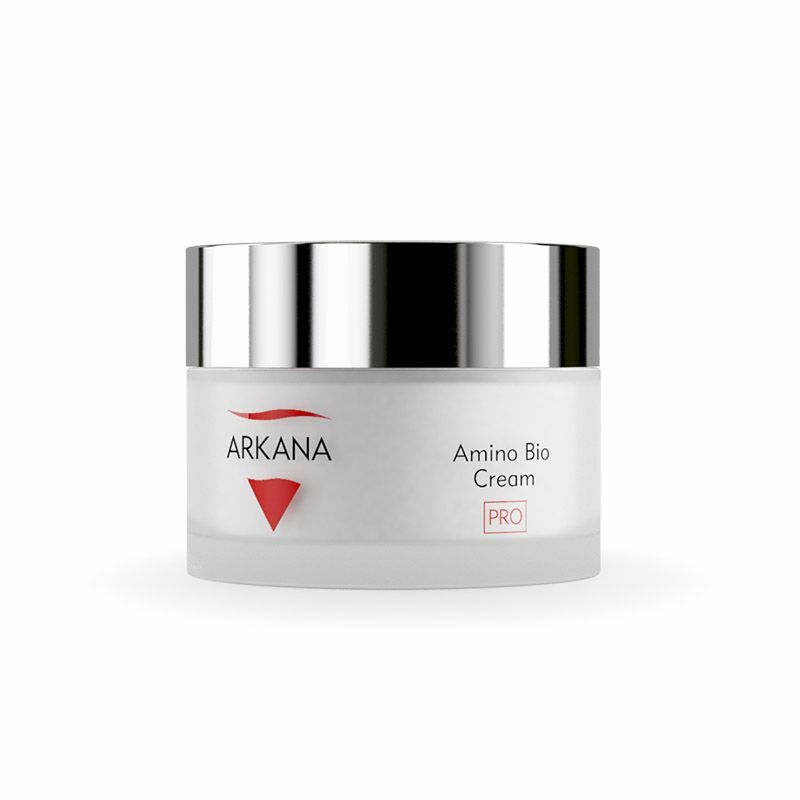 Creams for daily care of dry, sensitive and mature skin. Eye creams complement the basic face care. Rich in plants oils and other mask ingredients deeply and permanently moisturizing. Specialist smoothing peels for all skin types. Balsams, ointments, foams and other cosmetics for whole body care. Specially prepared kits for comprehensive care and protection of your body. Products complementing the daily care of the face, eyes and the whole body. 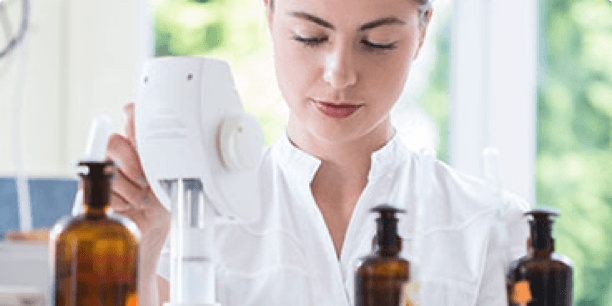 Dermocosmetics, or cosmetics with medical action, which contain a higher concentration of active ingredients, thanks to which the treatment of eg hyperpigmentation or rosacea is more effective. 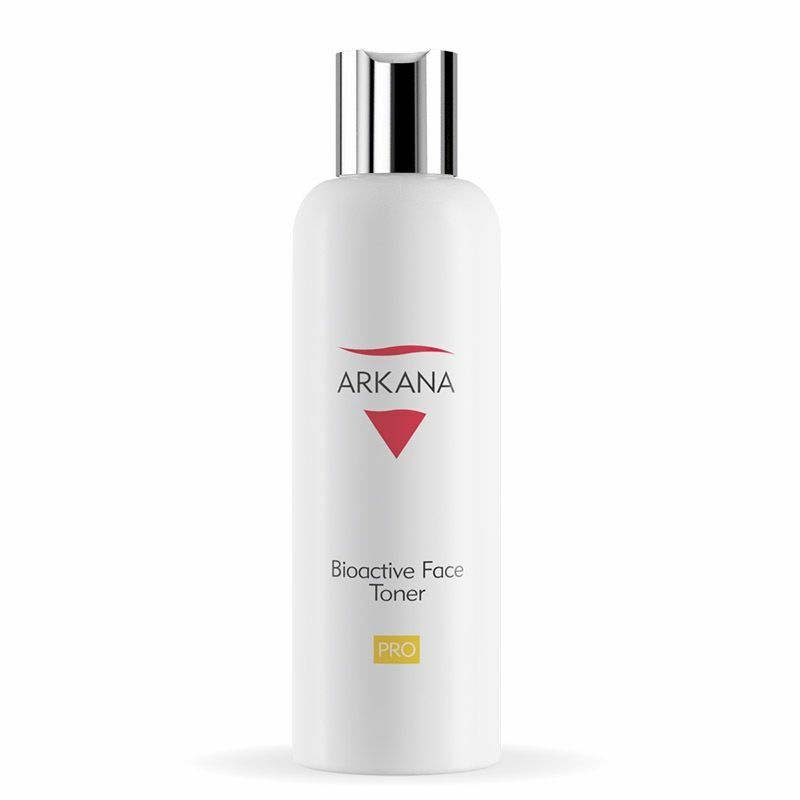 Perfect for demanding care, they are support in the treatment of skin problems and skin regeneration. This is an alternative for people who are interested in the possibilities of aesthetic medicine, but choose a cheaper and less invasive way to improve their beauty. 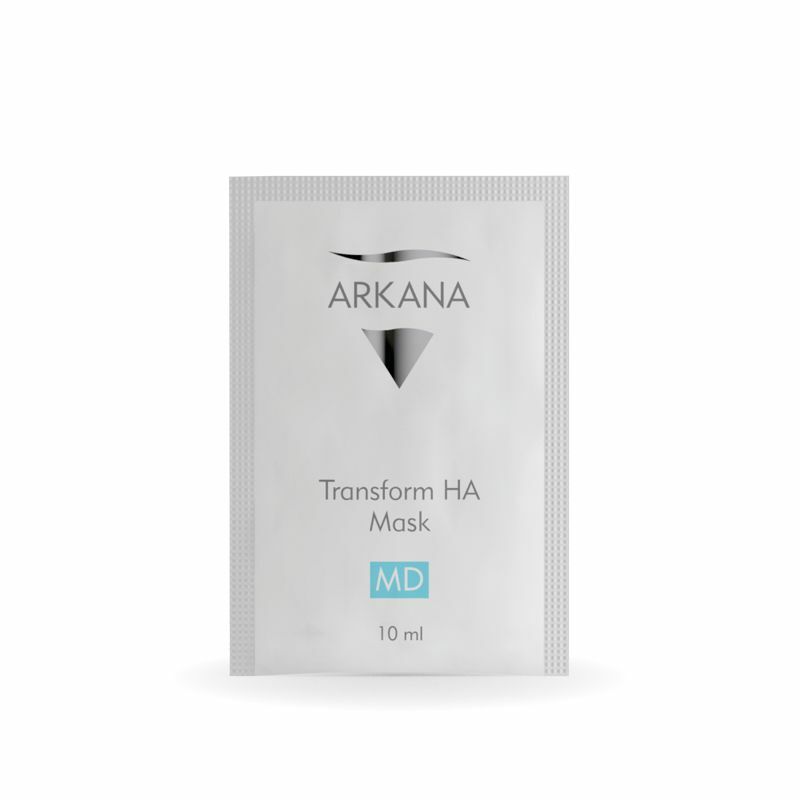 Arkana MD estetic products slow down the aging process of the skin, deeply moisturize, regenerate, nourish and rebuild its structure. 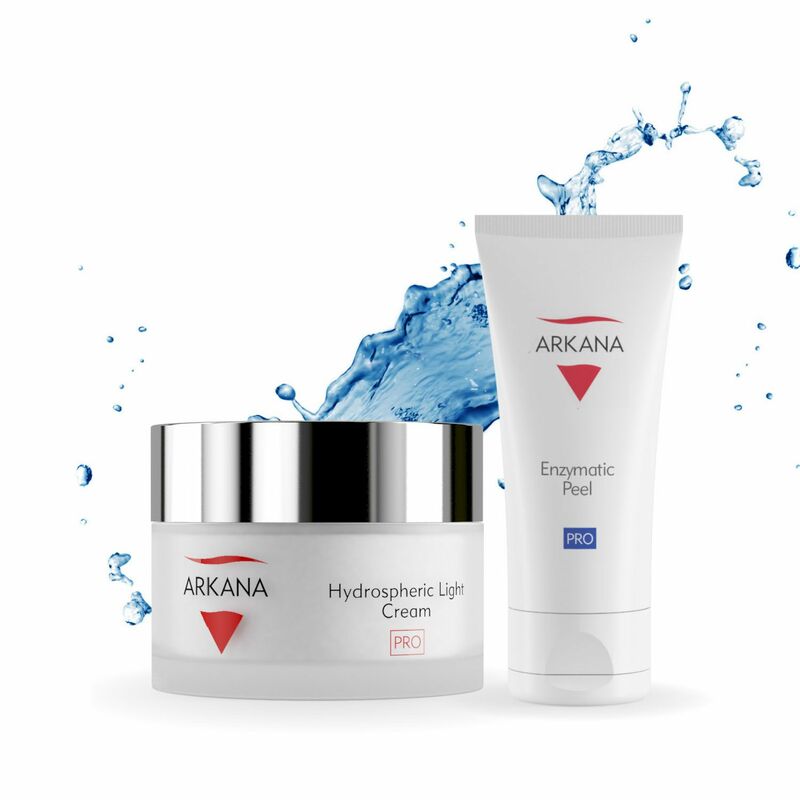 Dedicated to home care for dry, sensitive skin, reduction of wrinkles or skin regeneration. 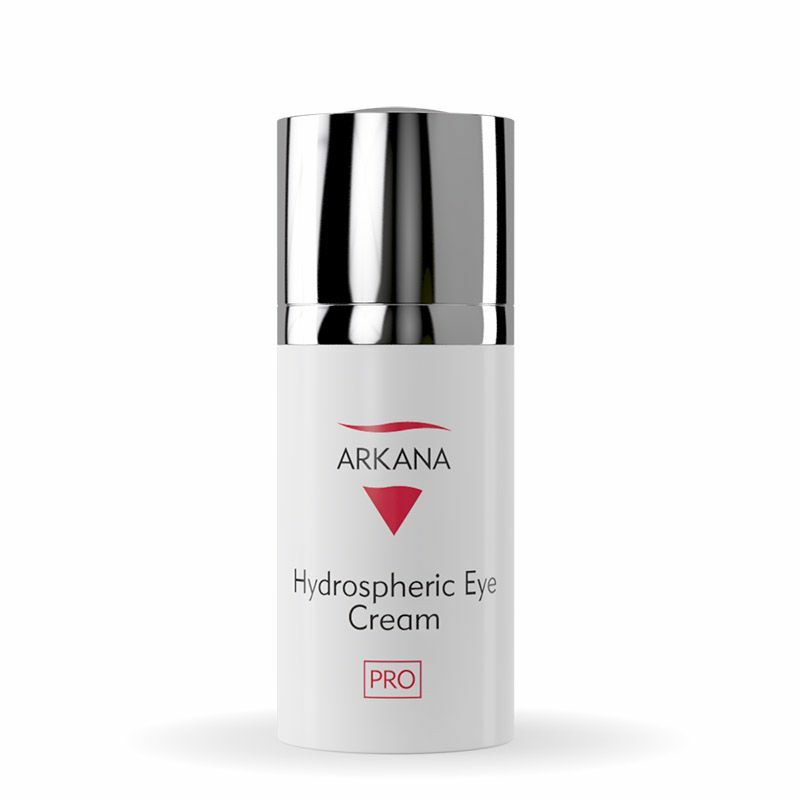 Arkana PRO cosmetics are tailored to specific skin needs. We offer cosmetics for oily skin, in need of rapid regeneration, vascular skin, mature and dry skin. The innovative i-TECH Detox Therapy line is a comprehensive program complementing the care and protection of skin exposed to the effects of the rapid pace of modern life. 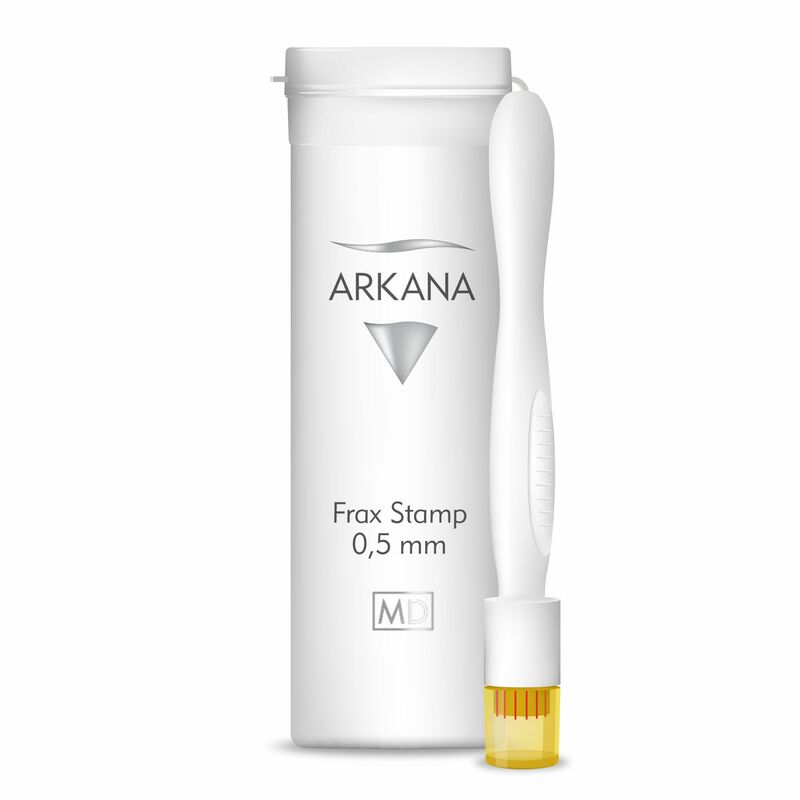 It complements other Arkana products used every day. An innovative formula of dermocosmetics. Subscribe to receive promotions notifications! 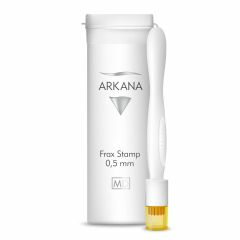 I agree to the processing of my personal data above for the purpose of joining the Newsletter service, understood as the marketing of Arkana Cosmetics Sp. z o.o. 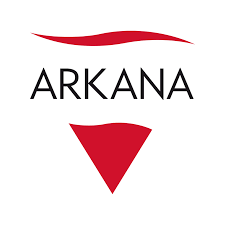 Sp.K., and thus to receive commercial information sent by Arkana Cosmetics Sp. To the e-mail address provided in the form. z o.o. Sp.K. with headquarters in Wrocław, ul. Bacciarellego 54, 51-649 Wrocław, in accordance with the Act of 18 July 2002 on the provision of electronic services (Journal of Laws of 2002, No. 144, item 1204, as amended). I have read and accept the Terms of Service Newsletter. The newsletter is sent free of charge, at any time it is possible to cancel the subscription. I am aware that my consent may be revoked at any time, which will result in the deletion of my data. Withdrawal of consent does not affect the lawfulness of the processing which was carried out on the basis of my consent prior to its withdrawal.